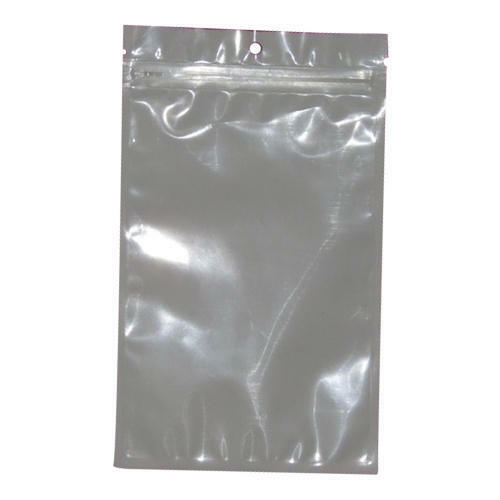 With our years of experience & in-depth knowledge in this field, we are engaged in offering a quality-assured array of Transparent Plastic Packaging Bag. Incepted in the year 2017, we “Asmi Multi Trades” are engaged in manufacturing and trading a wide assortment of Paper Waste, Kraft Paper Roll, Corrugated Box, LDPE Liner bags, etc. Situated at Vapi (Gujarat, India), we are a Sole Proprietorship company and manufacture these products as per the set industry standards. Managed under the headship of "Mr. Dhanraj D Damania" (Proprietor), we have achieved a significant position in this sector.